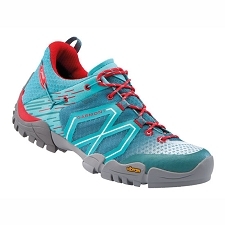 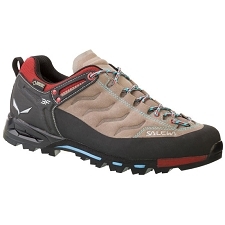 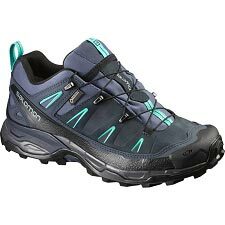 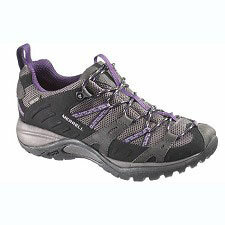 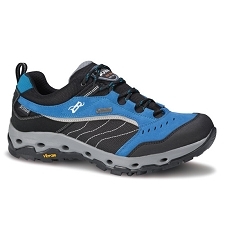 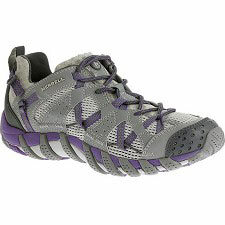 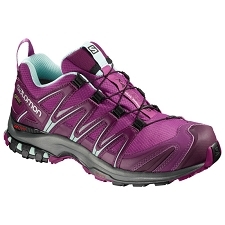 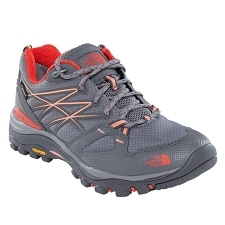 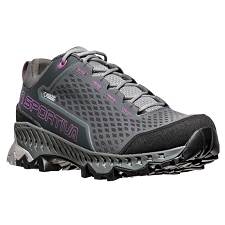 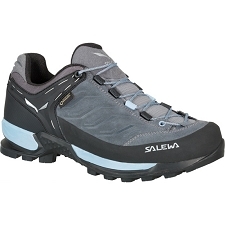 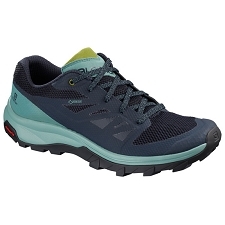 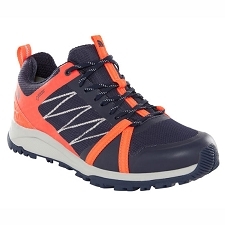 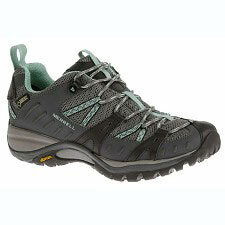 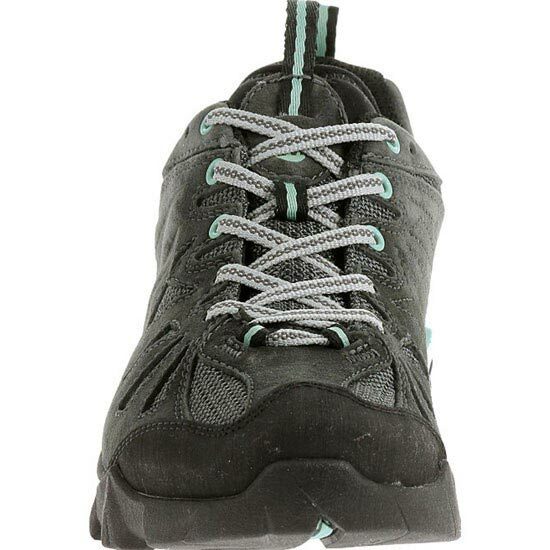 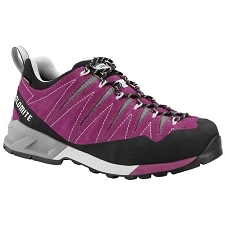 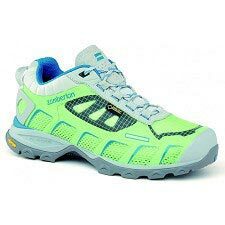 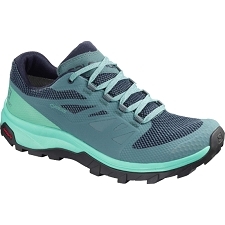 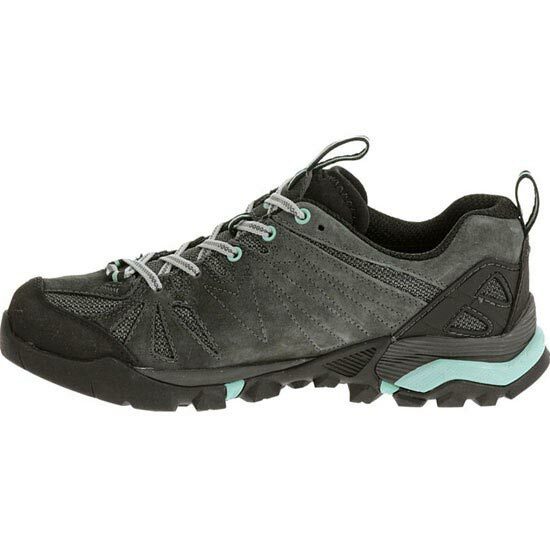 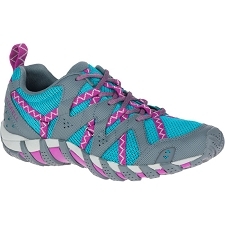 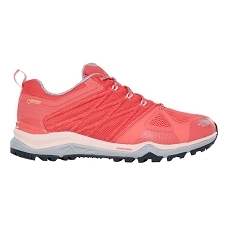 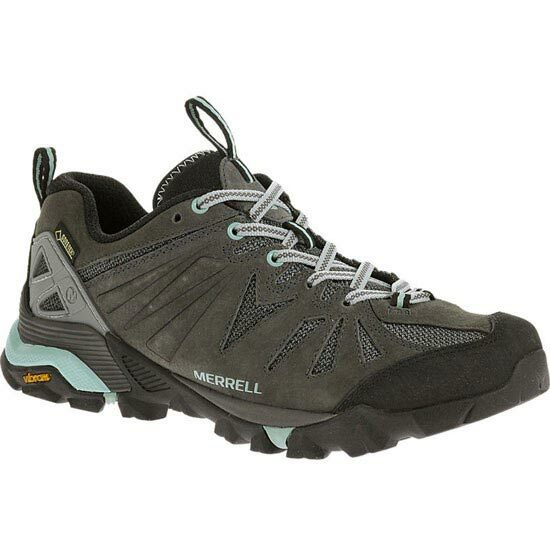 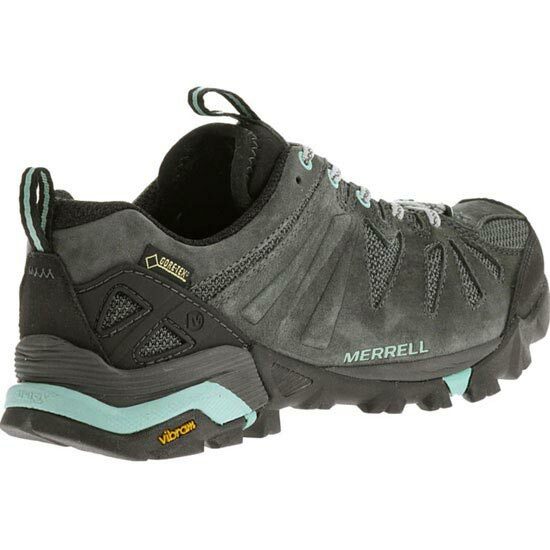 The Capra GTX for women is a trekking shoe that is light to allow for speed and quickness on the trails. 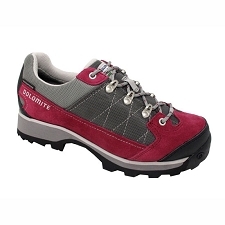 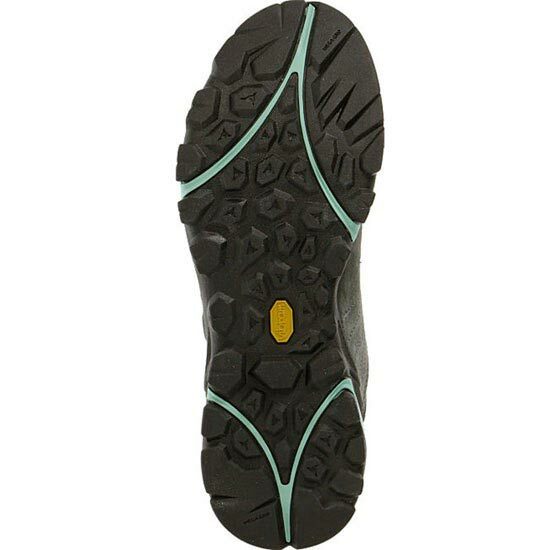 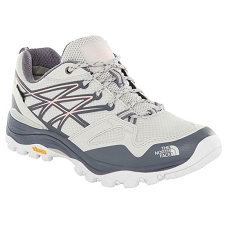 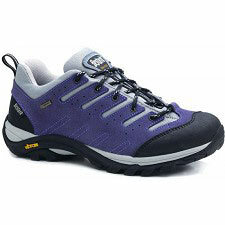 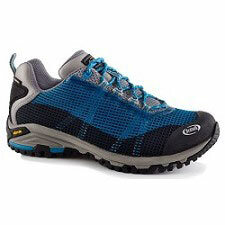 Includes leather uppers and GORE-TEX® that will send you soaring up inclines and scrambling over snow and ice. 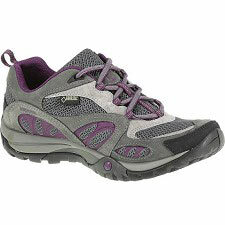 Keeps your feet dry and warm without sacrificing any comfort. 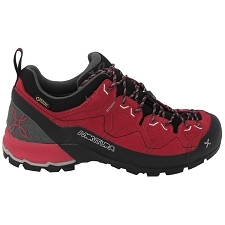 Customer Opinions "Capra Gtx W"